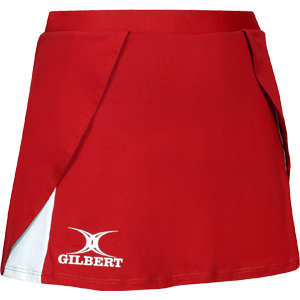 The last piece that completes the Helix range is our skirt. 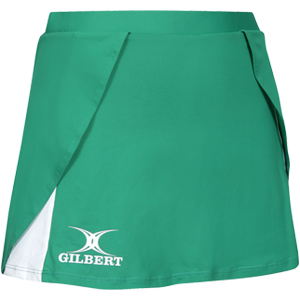 This piece will become a must have item with the fit and fabric you need to take your game to the top. Can be worn with Eclipse shorts.